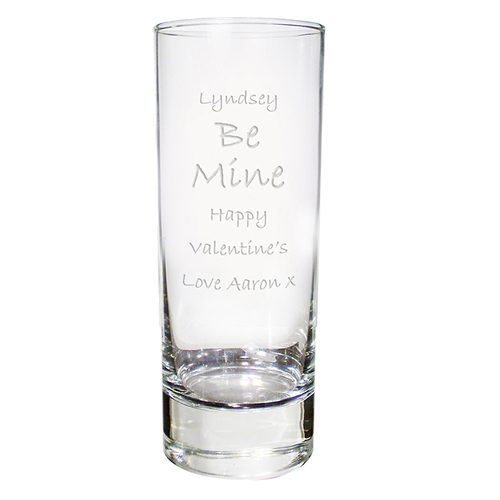 A fantastic shot glass perfect for Birthdays, Hen's and Stag Do's and General Fun Events. Personalise with 6 lines of text, the 2nd and 3rd line up to 8 characters, are in bold to really highlight that special occasion. With lines 4 to 6 up to 15 characters.